Citroën has been inspired for 100 years by the lives of people, their desire for mobility and freedom of successive generations. 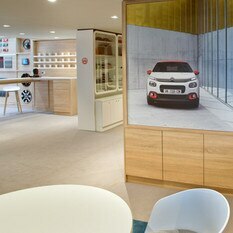 Citroën vehicles provide class leading comfort, innovative technology and striking designs. 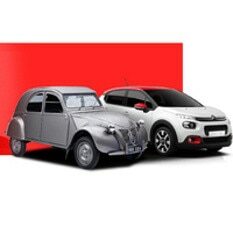 Qualities that make Citroën vehicles stand out, leading to numerous awards and accolades. From the Traction Avant, H-Van and 2CV to the modern New C3. Discover our great history and exciting future of our legendary brand. Citroën is unveiling an exclusive Collector's Edition of 4 models in the range. 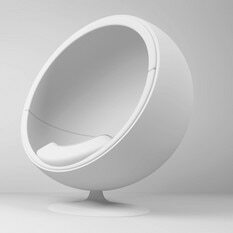 Each special version will pay homage to 100 years of creativity and boldness. 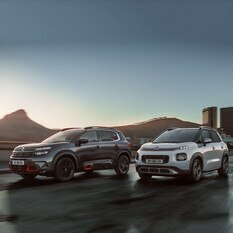 Citroën offers you a wide range of passenger vehicles to meet your every need. 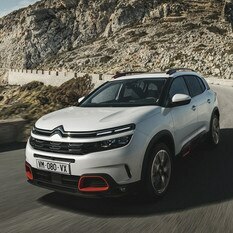 Citroën has been observing people for years to be in a position to offer some of the most comfortable and reliable cars. Citroën Advanced Comfort® provides a stress-free travel environment, to simplify life on-board, to offer seamless and a sense of inner calm. 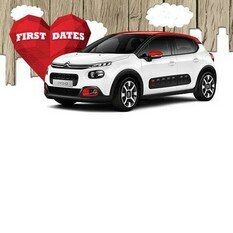 Citroën has embarked on a two year partnership with Channel 4, which will see the sponsorship of the popular TV dating show First Dates. 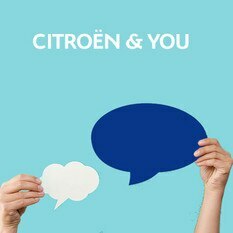 Citroën & You is a series of key commitments to earn your trust. La Maison Citroën is an architectural expression of the concept presented on Citroën's stands at the latest motor shows, La Maison Citroën perfectly embodies the Brand's "Be Different, Feel Good" promise. Easy to use and effective in 12 minutes, Seetroën glasses provide a solution to travel sickness.